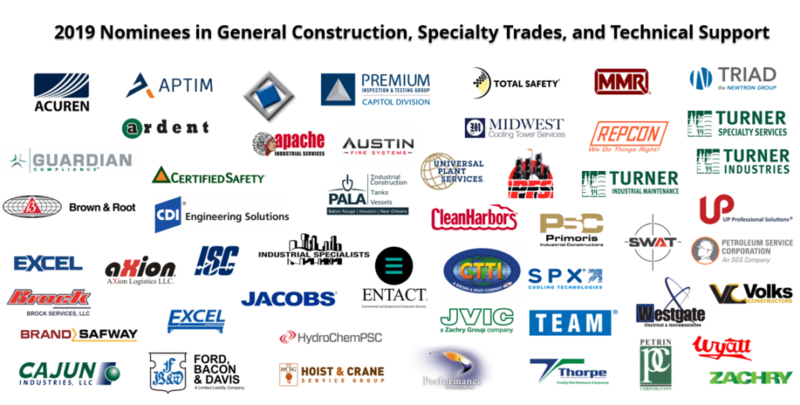 Grab a seat and showcase your company at the 23rd Annual Safety Excellence Awards! With over 700 attendees, the banquet is an excellent opportunity to network with industry leaders and showcase the great work your company is doing! John Jackson has produced national award-winning Outdoor and Sports related video for over 26 years. During this time, John decided to develop his own television show called Out Da’ Bayou. The concept for the show was developed on the idea to create positive stories wrapped around Louisiana culture and tell the stories of the people that are proud to call Louisiana their home. The show began airing locally on WBRZ in 2012, and quickly gained notoriety throughout the years. While embarking on his 6th year of producing Out Da’ Bayou, John was given the opportunity to take his show to air on the largest national network, Discovery Channel. John continues to develop new stories for the show while working with several brands developing creative marketing strategies with unmatched video skills. to keep their workers safe and families whole. In 1996, when the awards banquet concept was made a reality it was by the work of GBRIA’s Board of Directors, but specifically by Mr. Hal Ginn. It is because of Mr. Ginn’s vision for safe workplaces that we can come together and celebrate safety success stories. Thus, the creation of the coveted Hal Ginn Award. The finalist for this award come from each division winner, and ultimately the company that shines the brightest takes home this award for excellence. ** Any fatality in 2018 will immediately disqualify a contractor from placing in their division/category.